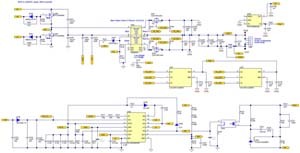 The PMP21251 reference design uses UCC28056 CRM/DCM PFC controller and UCC256304 enhanced LLC controller with integrated driver to provide 12V/10.8A output (continuous, 14.4A peak) from universal AC input. 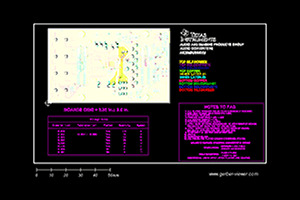 This design achieves 92.4% peak efficiency at 115VAC input and 94.0% peak efficiency at 230VAC input. The efficiency and power factor numbers also meet both 115V and 230V internal 80 PLUS gold specifications and DoE level VI requirement. In addition, the design is able to achieve as low as 89mW power consumption at 230VAC input and no load without turning off PFC.